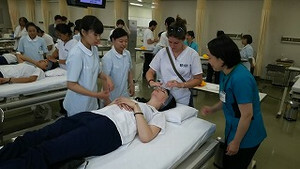 On Friday, April 27th, eight participants reported about Overseas Nursing Study Trip in America in March, 2018. 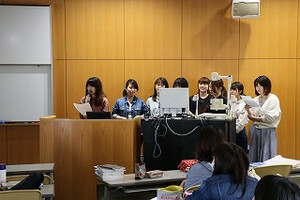 Participants presented about their learning and discovery from their points of view during the study trip. 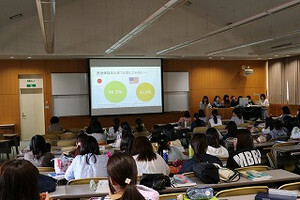 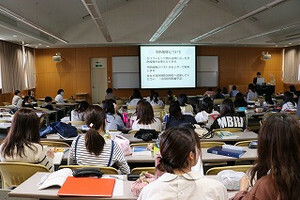 It was summarized well in detail presenting about medical and cultural experiences in America through their fresh eyes. 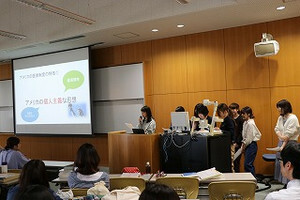 They shared about programs they participated including active learning at SMU, simulation exercises using the latest model, visits to hospitals and facilities, student exchange with SMU students, homestay experience at SMU faculty's homes and city visit, etc. 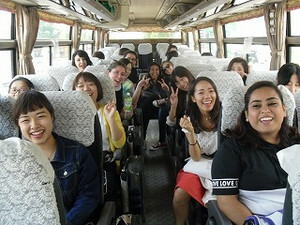 Faculty members who supervised the study trip were impressed by the participants who were still 2nd year students at the time of the study trip but gained more than they expected. 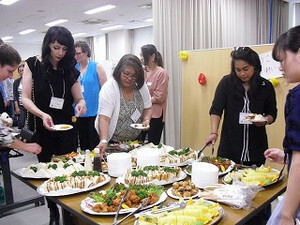 Also, International Education and Scholar Services announed about recruitment and application procedure about Overseas Nursing Study Trip in March, 2019.